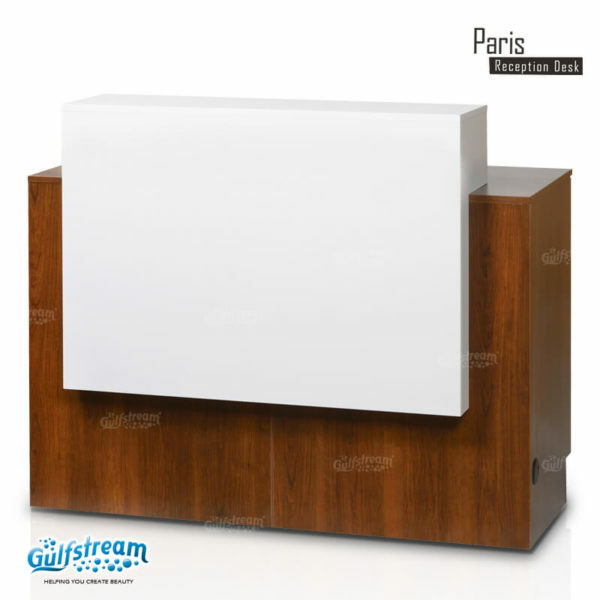 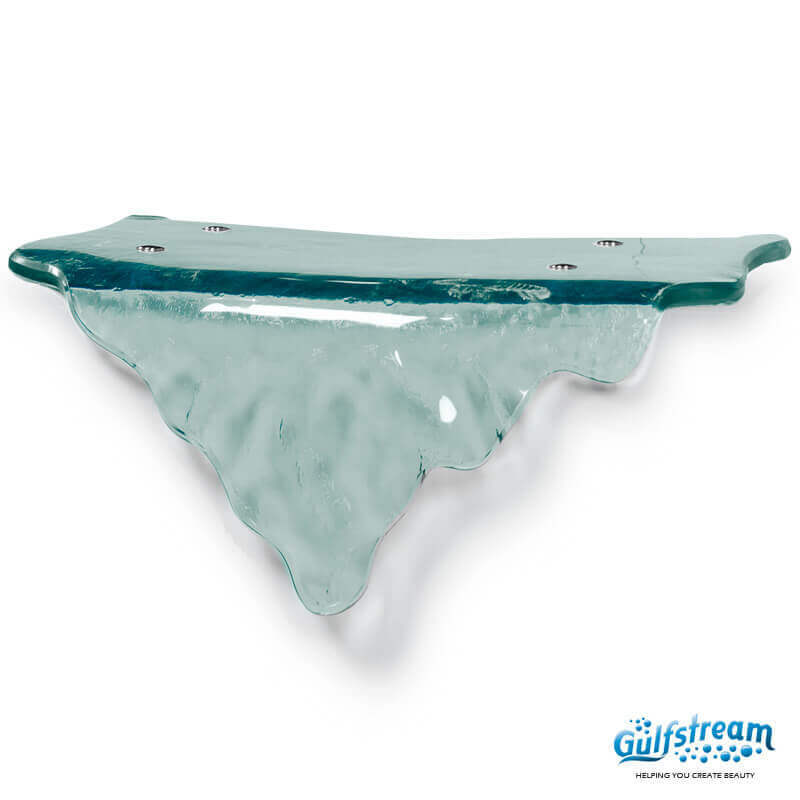 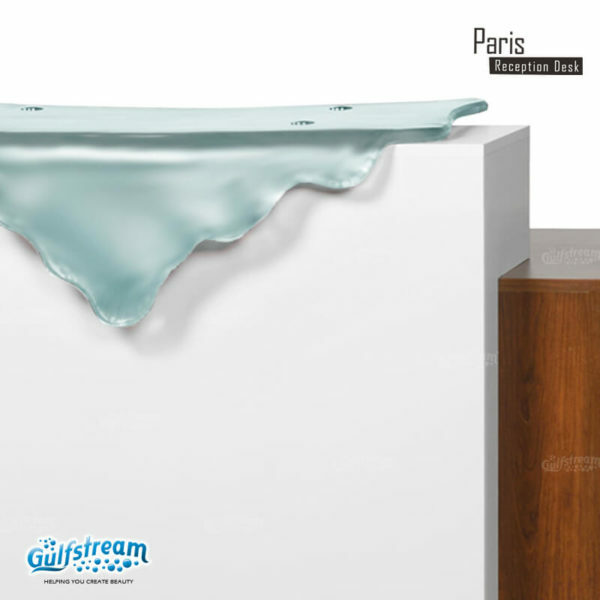 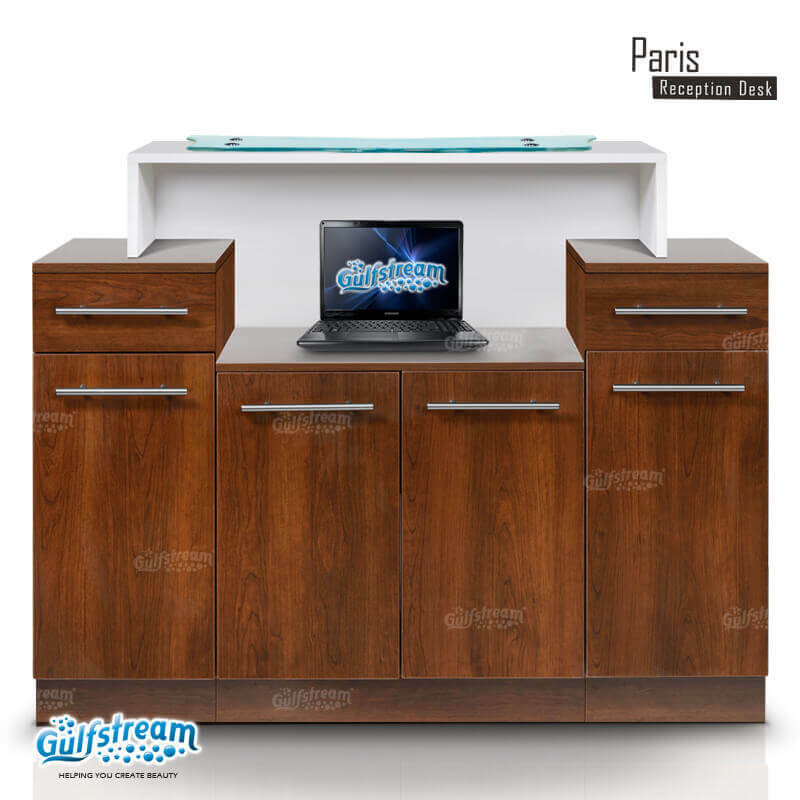 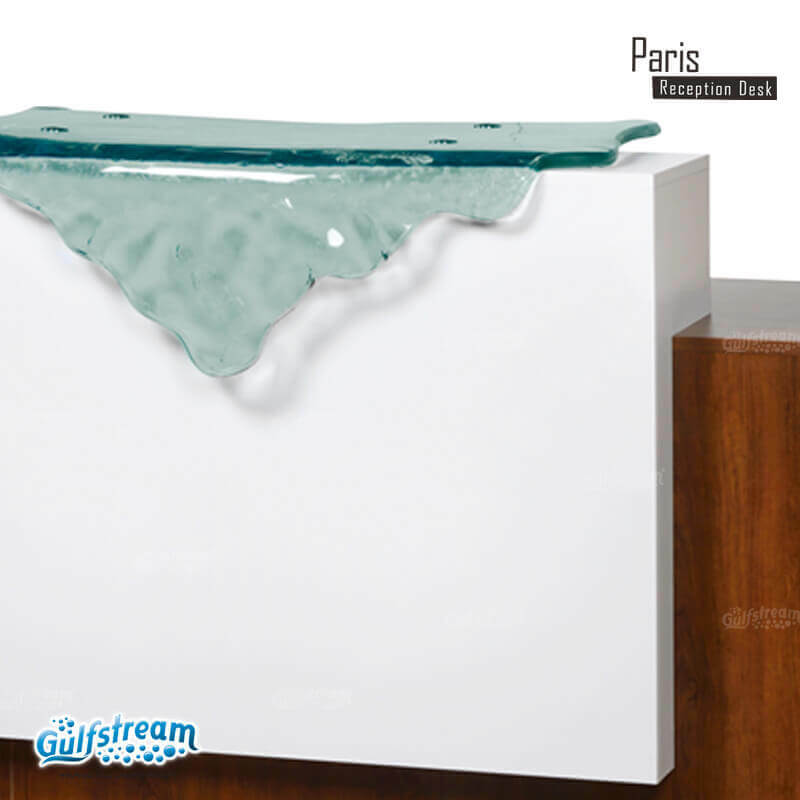 Paris Reception Desk (46 Inch) | Gulfstream Inc.
46 inch Paris reception desk features expand your reception area. 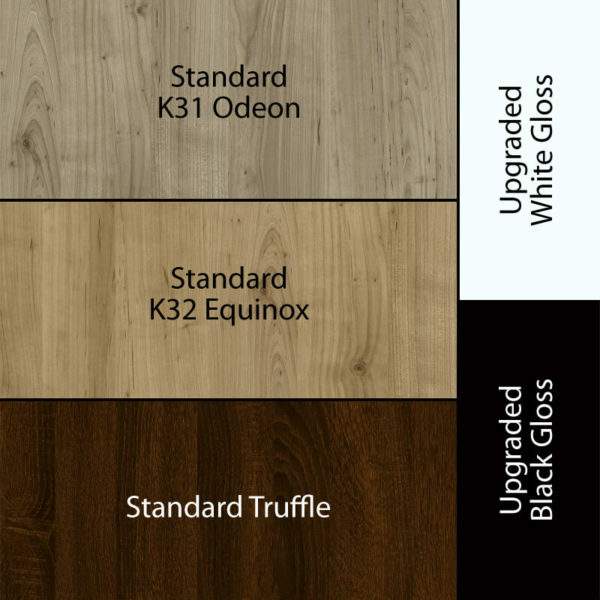 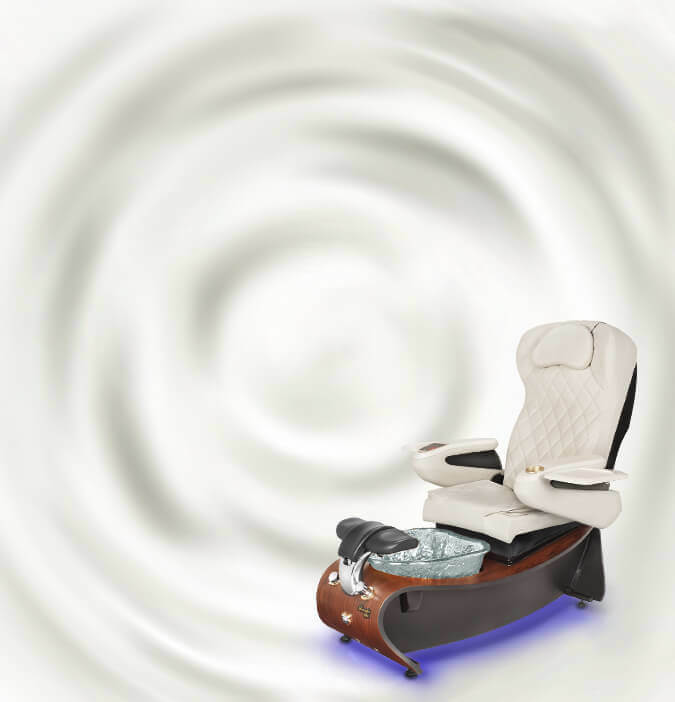 Three rich wood choices, beautiful glass colors, open door storage compartments. 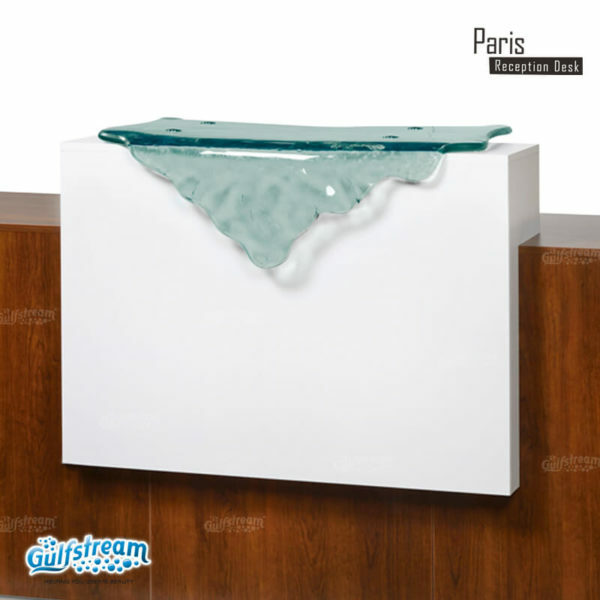 46 inch Paris reception desk measures at 22″ Length, 46″ Width, and 47″ Height; approx. ??? lbs weight.